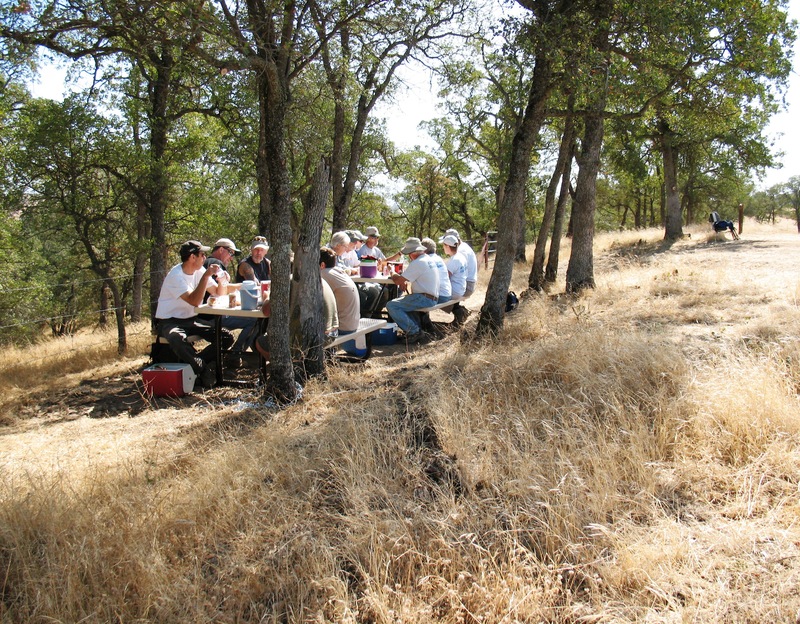 Beginning in 1992, EBMUD developed & managed the award winning Mokelumne Trailbusters volunteer program. In 1994, Trailbusters earned the “Take Pride in California” award from the U.S. Department of the Interior. In 1999, they received the Trail Merit Award at the Annual State Trails Conference, sponsored by CA State Parks Foundation. EBMUD Ranger Steve Diers coordinated this dedicated group of volunteers until his retirement in 2015. The group is now called the Mokelumne Volunteer Program (MVP) and we urge you to join in the fun! View the EBMUD calendar for a list of EBMUD work outings, annual California & National Trail Days activities, and other land stewardship activities. The Mokelumne Trailbusters took advantage of a once-in-a-lifetime opportunity to blaze a trail that will be here for generations to come and are pleasantly surprised by how good they feel, both physically and mentally, after spending a day working with great people in a beautiful setting on such a worthwhile project. Trailbuster workdays were held twice a month, so it doesn’t take long to work 20 or even 40 hours. Typically, during a Trailbuster workday, rangers shared their knowledge of the nearby natural and cultural features with the Trailbusters. 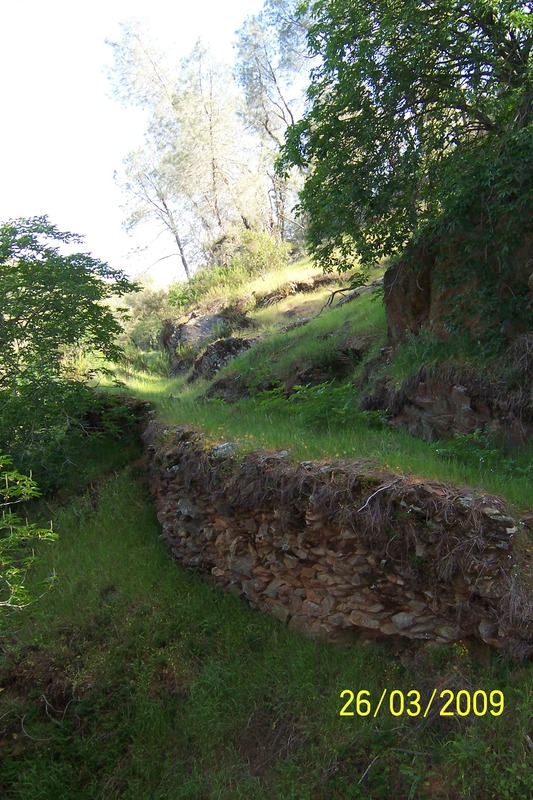 In addition, the Trailbuster Schedule included outings such as Bald Eagle tours, wildflower hikes, Native American cave paintings tours, Gold Rush history hikes and other activities.